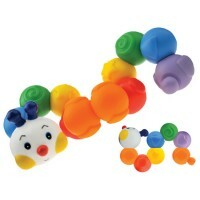 This linking baby activity set by Alex features silly shapes links to make a creative chain to play with! 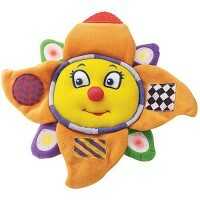 Look at those bright colors and funny shapes! 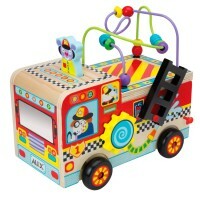 Peek & Link Baby Activity Toy by Alex Toys will captivate your young one's attention with its many amusing accessories! 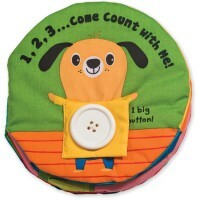 Attach a piece and spin it around to see the critter hiding inside or take another one and find a mirror to look at. This linking activity set features silly shapes links to make a creative chain to play with! 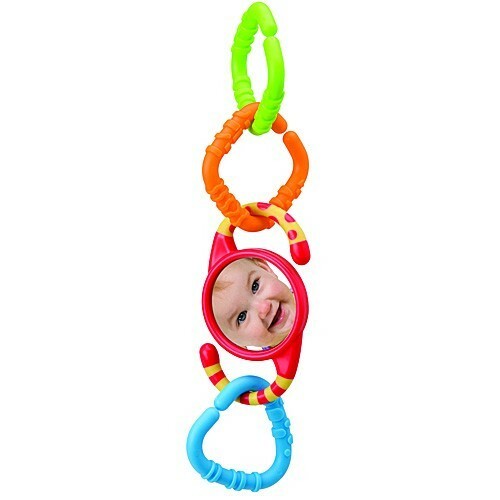 Watch your little one giggle and laugh as they pull it apart and piece it together. 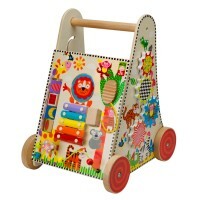 The touch and feel toy can be attached to a stroller or table for more places to have fun! 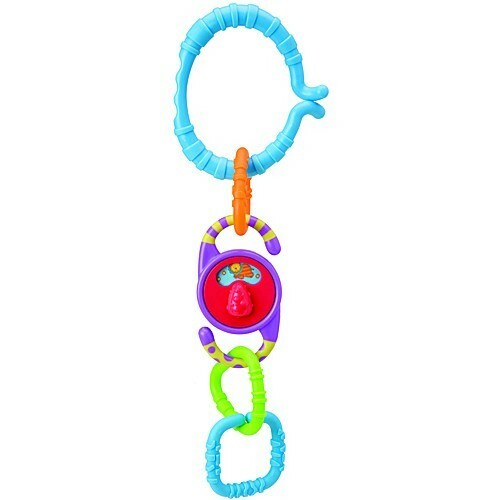 Peek & Link Baby Activity Toy from Educational Toys Planet is a wonderful baby toy that'll teach useful small motor skills. 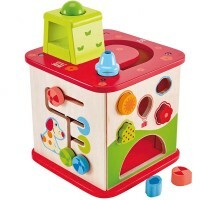 Dimensions of package 0.1" x 0.065" x 0.015"
Write your own review of Peek & Link Baby Activity Toy.